This Week At MusicBox Studios [11/12/18] Jeff Russo Hosts AWFC Seminar! 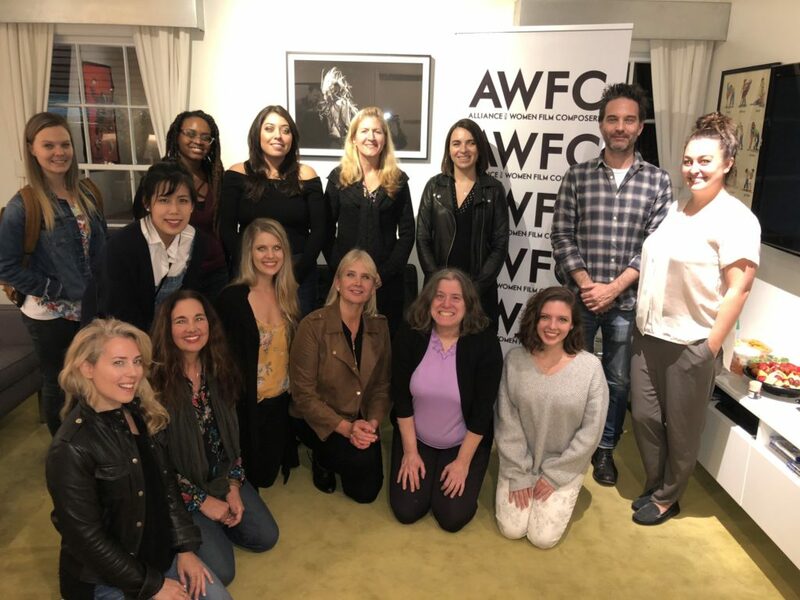 Friday evening, November 16, Jeff Russo and Perrine Virgile hosted an event for the AWFC, a community of composers and colleagues who strive to support and celebrate the work of women composers through advocacy and education. Through support and awareness, the Alliance for Women Film Composers aims to increase the visibility of women composers active in media scoring. The AFWC advocates for the inclusion of women composers within industry events, supports filmmakers, game developers and studios in their inclusion of women composers, and educates, mentors and inspires emerging women composers.